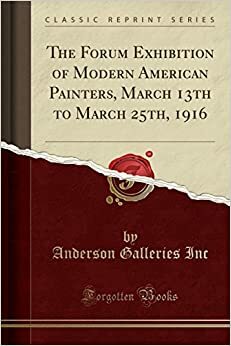 to get instant updates about 'The Forum Exhibition Of Modern American Painters March 13th To March 25th 1916 Classic Reprint' on your MyPage. Meet other similar minded people. Its Free!